Welcome to Episode Twenty Nine of The Inspired Women Podcast. 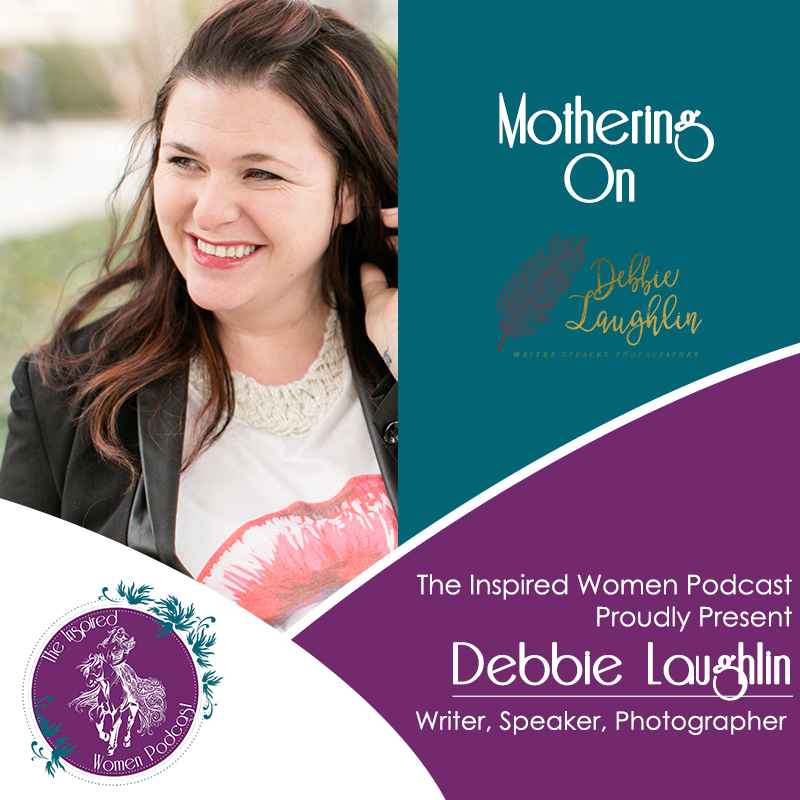 In this episode your host Megan Hall chats with return guest Debbie Laughlin about her new community. Join the conversation about The Inspired Women Retreat in The Inspired Women Community. Our community a place for women of all walks of life to get support and resources for where they are on their journey. It is a positive community for women to connect and where discrimination is not tolerated. Come join us!